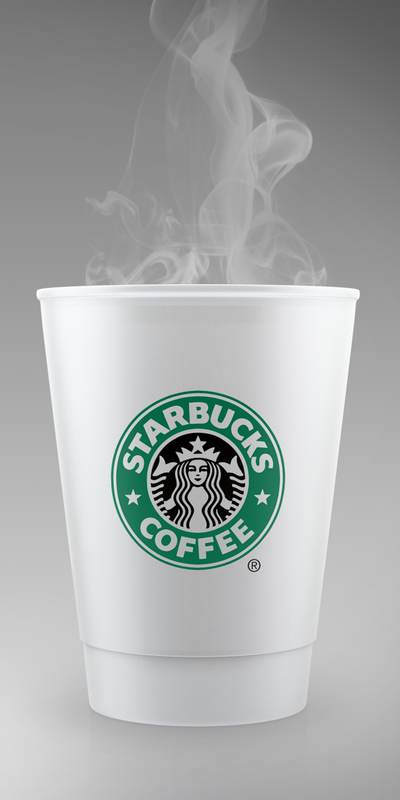 There are several coffee cups designs made in the websites but have you try to see like a real one using mock ups? Mock ups are ideally a representation of actual design object. 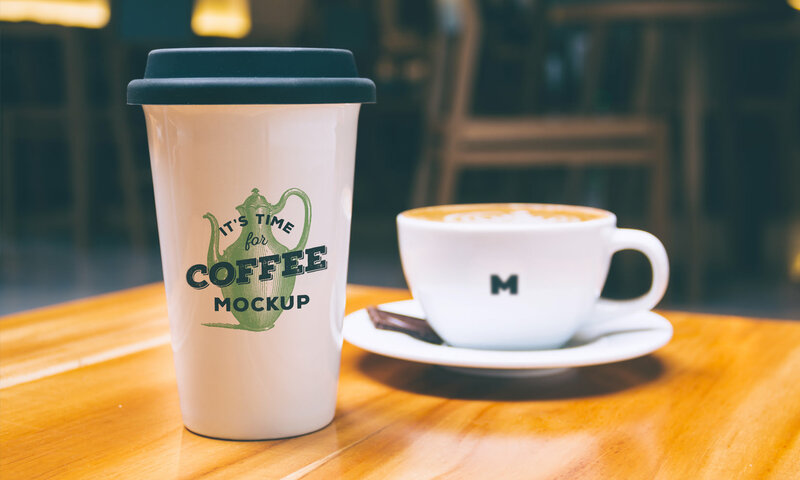 The coffee stationery mockups are embedded with high resolution PSD files useful for business attraction and commercialization. 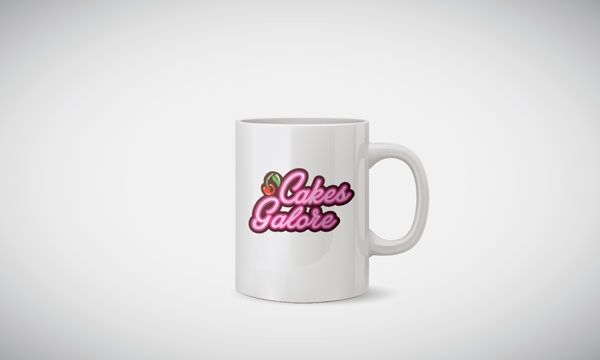 The designs may vary based on high-quality photos of stationery, dishes, and packaging. Stationery Branding Mock Up based from the word itself branded which includes all the basic elements with a high resolution of floor texture background to help you present your next brand design project into a sophisticated one. 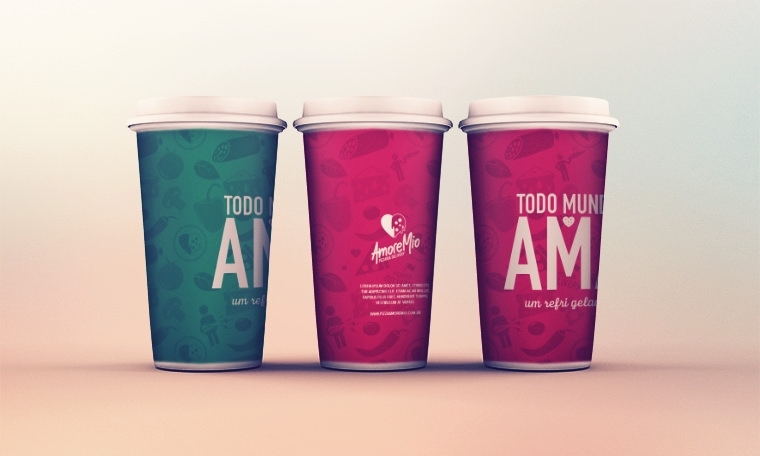 The use of smart objects will allow for an easy processing and customization of coffee mock up. All you need is to install the Adobe PhotoShop for you to work and place your designs on the objects. 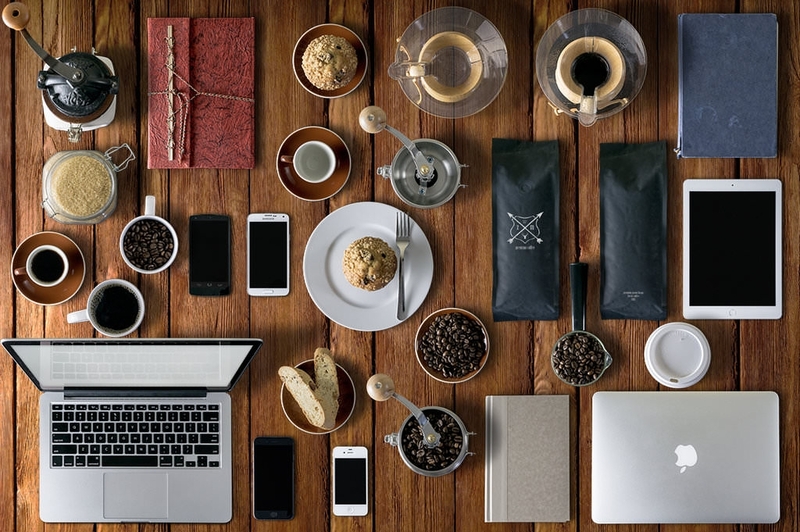 Product packaging mockups will be useful for designers to attract their clients by visualizing the actual look and make them appreciate of the design made on their merchandise. 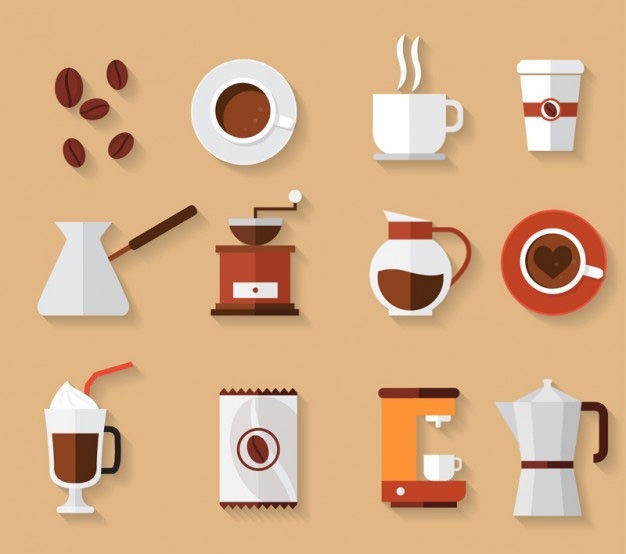 Making your own coffee cup design including the coffee cup bag as part of the packaging is fun but difficult to do because you have to imagine and think several times if your chosen designs will fit on the final cup presentation.